Amazing Lot on Anastasia Island just steps away from the beaches, a short drive into historic downtown and an easy commute to 95. This is the perfect site to build your dream home! 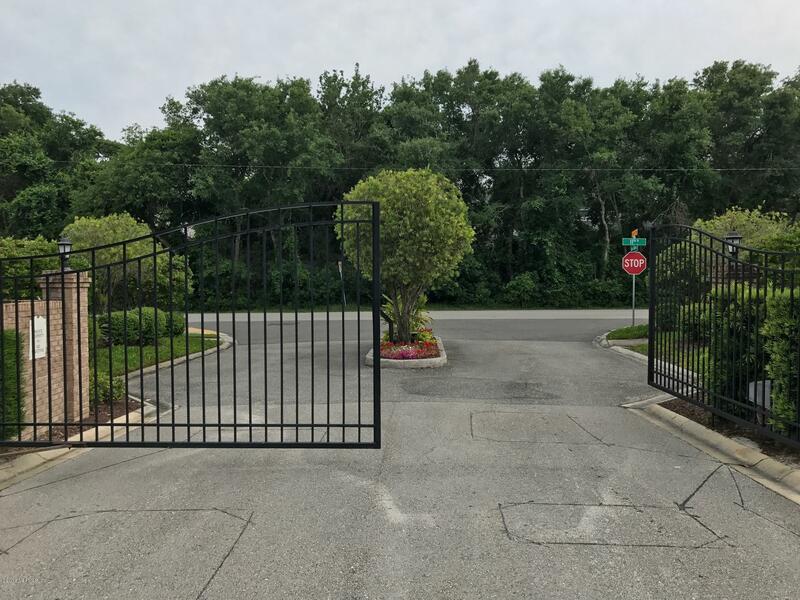 Enjoy a beautiful, private gated community nestled in its own paradise among beautiful trees and a community you will fall in love with right away! Spanish Oaks has public sewer and water, underground plumbing and large home sites that sit high. This area is not in a flood zone, which is wonderful! Come visit this site right away and envision yourself enjoying amazing sunsets from your backyard! 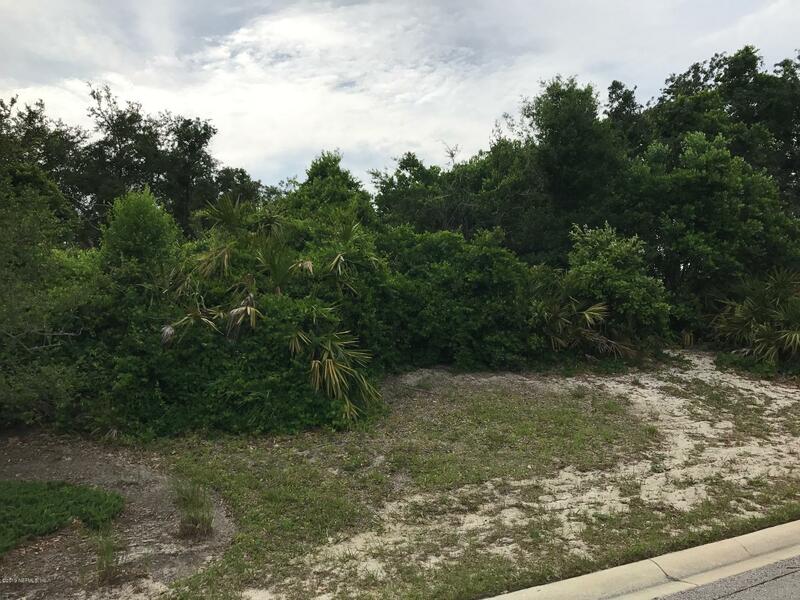 This is the perfect lot to for new construction only blocks from the beach! Situated on shaded dune lot this is an ideal location for at least a 2700 sq ft home. This home has been on the market since Jan 29,2019. Courtesy of FIRST CHOICE FLORIDA REALTY.